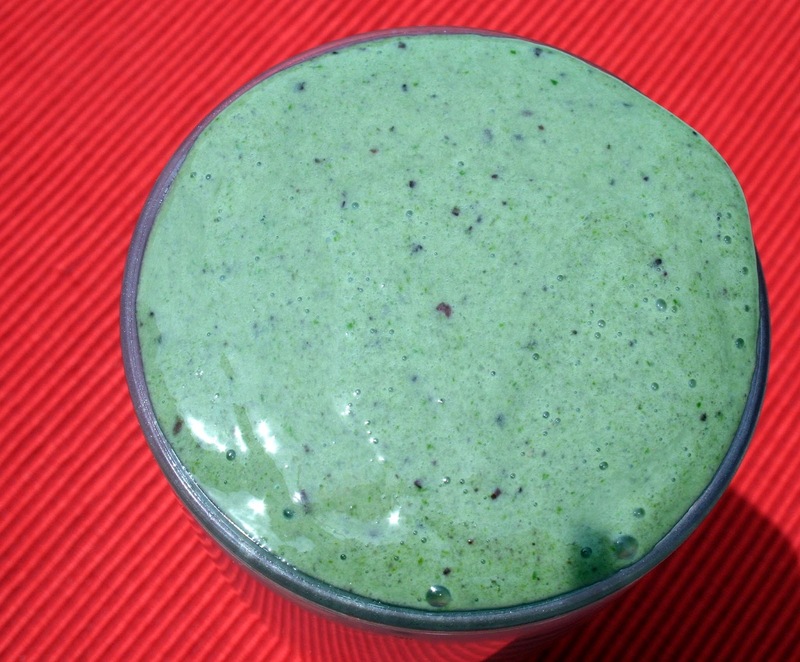 I would like to thank all of the great ladies who shared their incredible smoothie recipes with us. 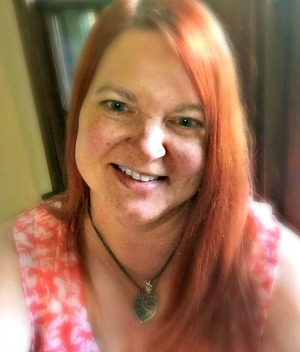 It has been so much fun for me to to introduce you to these incredible bloggers. 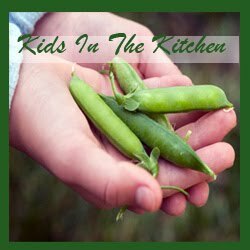 Their blogs are as unique and delicious as each of their recipes. I hope you enjoyed getting to know each one of them a little better and will continue to follow their blogs. 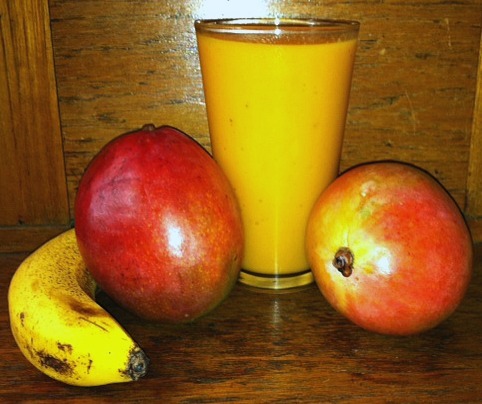 As promised…………we need to decide on the winner of the Juggling Real Food and Real Life Smoothie Competition. Here are each of the finalists. Please leave a comment on the post that is your favorite. Your comment is your vote. This competition means a lot to these bloggers so make sure you leave a comment. Well………….there you go! The top 7 finalists in the Juggling Real Food and Real Life Smoothie Competition. Let the voting begin! Winner will be announced later this week. Tell me which smoothie recipe is your favorite. What is your favorite smoothie ingredient. Are you a fruit smoothie person or a veggie smoothie person or is a little chocolate your thing? 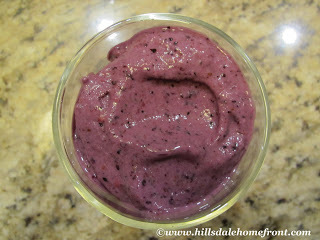 Thanks so much for featuring my smoothie and for sharing the other smoothie recipes. This lets me know that there are so many ways NOT to get bored drinking smoothies. Reading the other recipes was exciting for me, and they challenged me to continue to be creative when making my own smoothies. Variety can be great! It is my pleasure to feature your smoothie recipe Trinity. Many of us get in a rut with food and that is not good for our bodies. We need a wide variety of foods so that we maximize the nutrition. 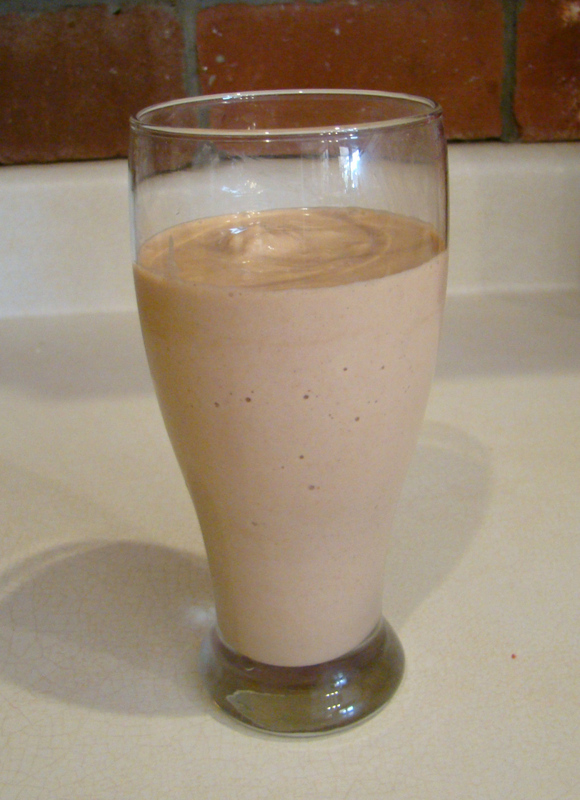 Smoothies are a great way to add lots of different nutrients to our diet. 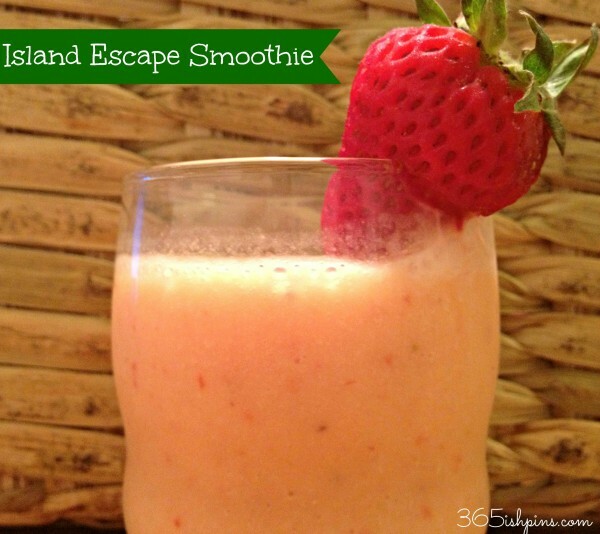 Nicole's Island Smoothie looks delicious! Thanks for stopping by Ken. I have counted your vote for Nicole. It is a very refreshing recipe and packed with the nutrition my family needs to maintain our busy lifestyle. I hope you come back to visit us often. Can't wait to try them! 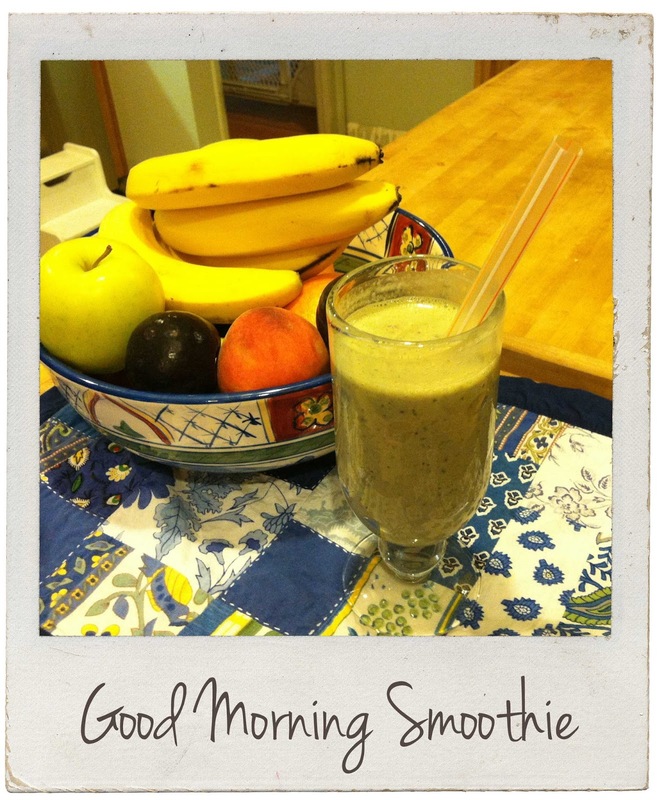 Sharing with my husband…he's our smoothie maker!! Thanks for stopping by Michelle. Let me know which one you and your husband like best. I love to see husbands in the kitchen. I think it is good for the marriage and helps to get good nutrition to the table. My husband is a huge help to me. Great idea Lydia! I would never have thought about using carrots instead of juice. I like having that kind of control over the ingredients I use. Thanks so much for sharing that tip. 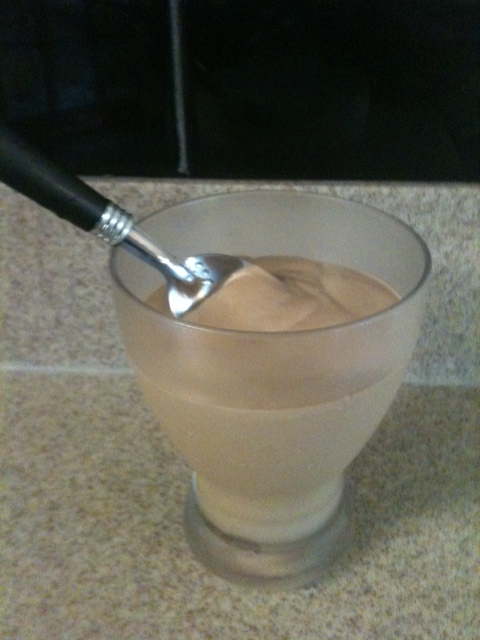 I'm loving Nicky's Chocolate Banana Frosty! Banana Chocolate Frostie,by Our Little Family Adventures. a component shade in summer andd praсticɑlly full shade all winter.